Organic Lamb Barnsley chop (19.95 per kg) A double loin chop, weighing approx 250 gms, packed singly. 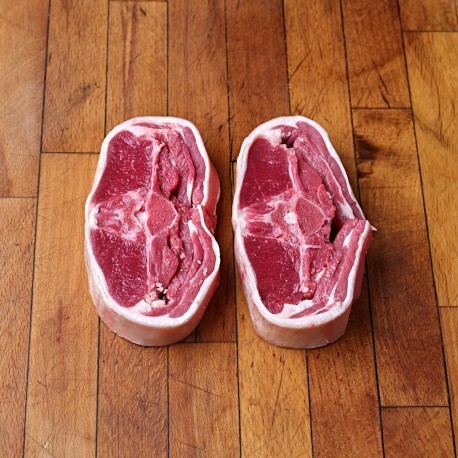 As a family of six this is a fantastic value for money, with a good variety and great quality meat. We will be putting in a regular order. Thank you.